In the words of Gertrude Stein "a rose is a rose, but a muffin is not always a muffin." When you hear "muffin," I'm assuming that your thoughts go to those cupcake-shaped cake-like treats filled with fruits or nuts and adorned with a streusel or chocolate-drizzle topping. But, that is not the shape or flavor of today's topic. An English muffin is yeasty, flat, and . . . Heavenly! Here is their story. English muffins were not always like the breakfast bread we have come to know and love. 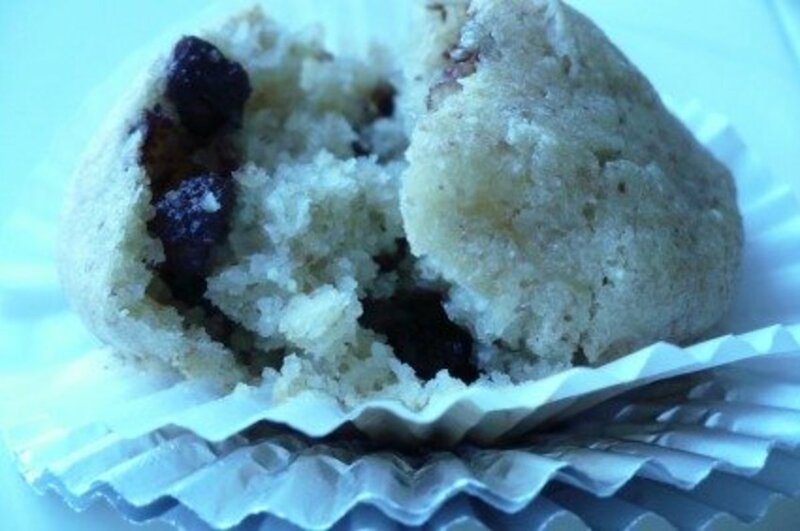 Today's muffins are soft on the inside with a craters-of-the-moon appearance, perfect for grasping pools of melted butter or sweet berry jam. The exterior is golden, crisp, and lightly dusted with cornmeal. But during the Victorian era, they were nothing more than a mash of scraps for the "downstairs" servants. Leftover bread, bits of biscuits, and cold forlorn mashed potatoes were combined to create a "dough" that was fried crisp on a griddle. Despite their humble beginnings, they were eventually "discovered" by those who dwelt upstairs and became a teatime treat. 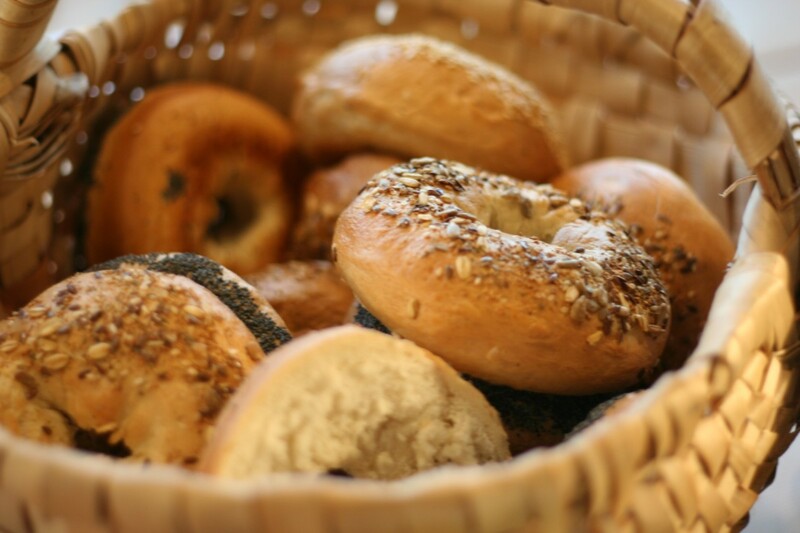 In time, English muffins were produced in quantity, and muffin vendors sold their wares from wooden trays. Unlike the bread of Victorian England, the recipe I share with you today does not rely on leftover dough and potato mash. 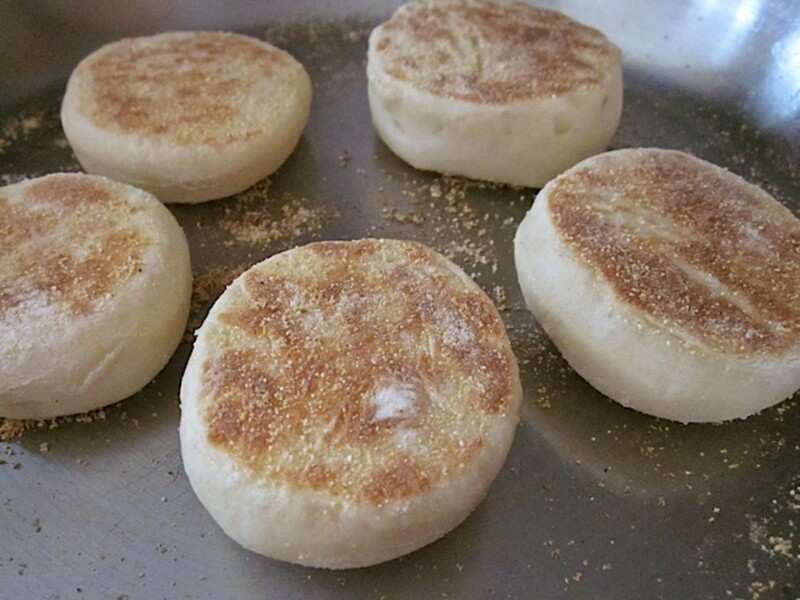 Here's what you need to make buttery soft English muffins in your own kitchen. I am going to present two methods of preparing your English muffins. One is for those who have one griddle large enough to accommodate all of the muffins at one time. The second set of instructions is for those who will need to finish their muffins as two separate batches. (1) Combine water, sugar, and yeast in small bowl. Let stand for 10-12 minutes or until bubbly. (2) In a large mixing bowl combine flour and salt. 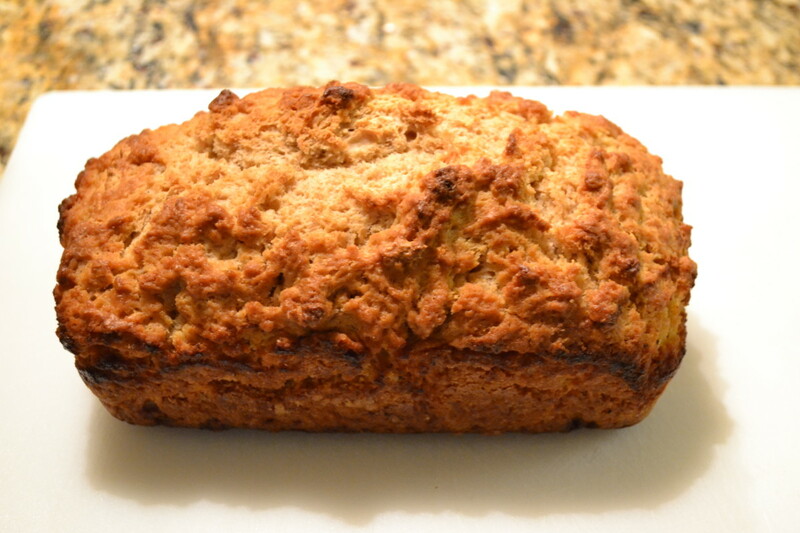 (I use a stand mixer with a dough hook attachment, but you can make the dough by hand). Pour in the yeast mixture and the olive oil. (3) If using a stand mixer, process until a smooth ball of dough forms. It will release from the sides of the bowl. If mixing by hand turn dough onto a lightly floured surface. Knead 5 to 8 minutes, or until the dough becomes smooth and elastic. 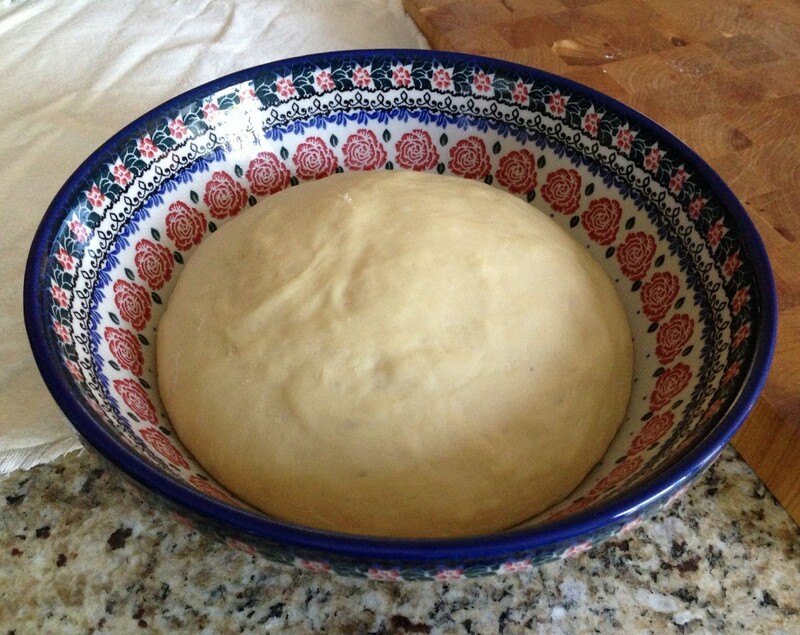 (4) Place dough in a clean bowl which has been lightly greased. Cover and set in a warm, draft-free place. Let rise until doubled in size, 1 to 2 hours. 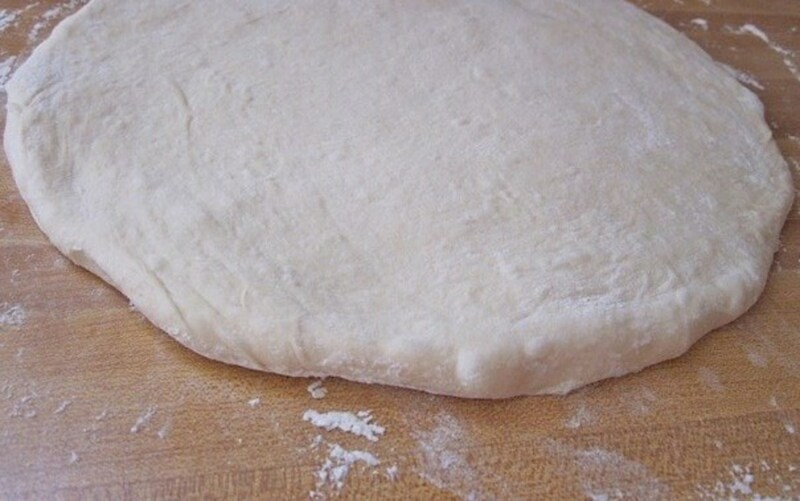 (5) When the dough has doubled, remove it from the bowl. Roll out on a generously-floured surface to 1/2-inch thickness. 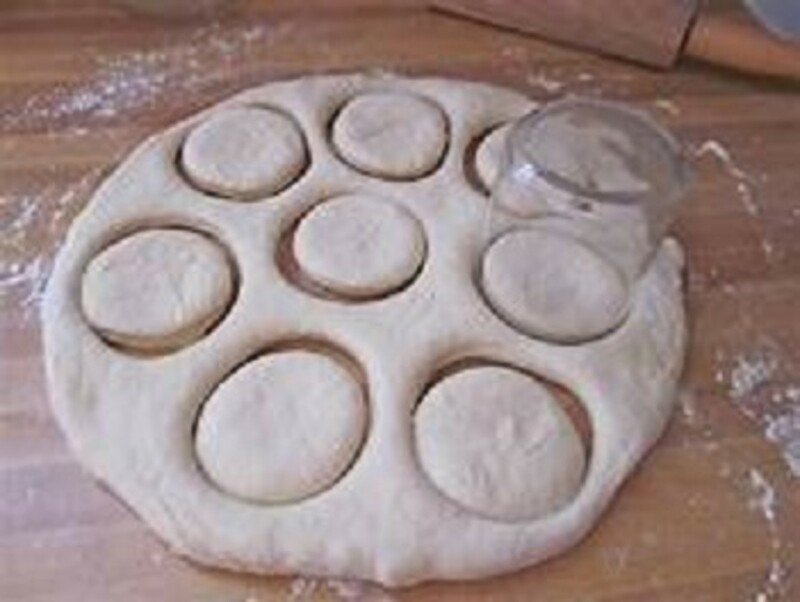 (6) Using a 3-inch round cookie cutter (or the rim of a drinking glass will work in a pinch), cut out rounds. Be careful to push straight down; don't twist the cutter or glass rim. 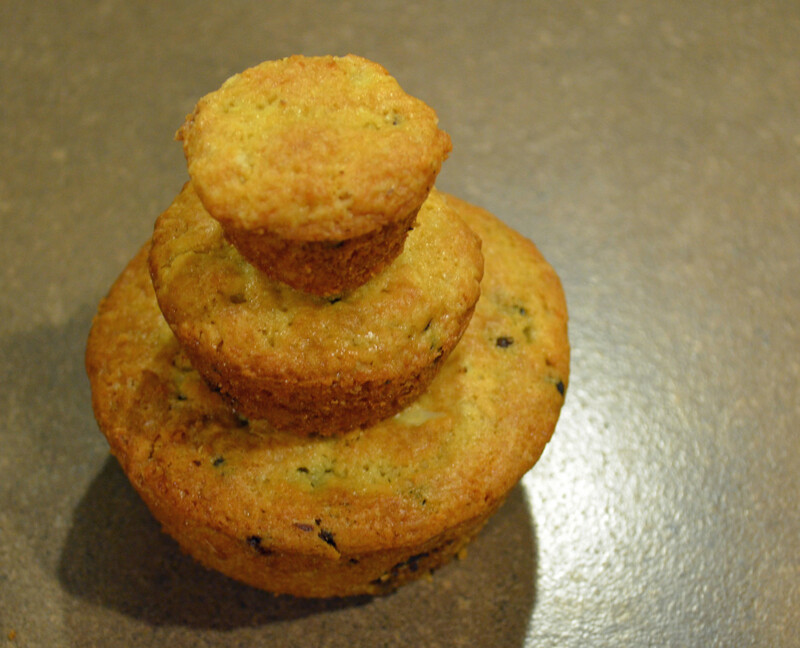 That distorts the sides of the muffin and affects its ability to rise straight up. You should be able to get about 12 muffins from this recipe. (7) The easiest way to handle and cook these muffins is to lay them right onto the cold surface you'll be frying them on. That way, you don't have to move them once they've risen; and they won't mind cooking very slowly as you fire the griddle up to its desired heat. (8) Cover the muffins (a kitchen towel works well), and let them rest for 1 hour. Meanwhile, preheat your oven to 350 degrees F.
(9) Cook the muffins over medium-low heat for about 7-9 minutes per side, until their crust is golden brown, and their interior is cooked through. When done, the center of a muffin should register about 200 degrees F. on an instant-read thermometer. If you find the muffins have browned before they're cooked all the way through, no worries; simply pop them into the preheated 350 degrees F. oven for about 10 minutes or so, or until they're thoroughly cooked. (7) Prepare two baking sheets. One will be dusted with cornmeal and will be the resting place for your formed English muffins. The other will be lined with parchment paper and set aside for final baking of the muffins (if needed). 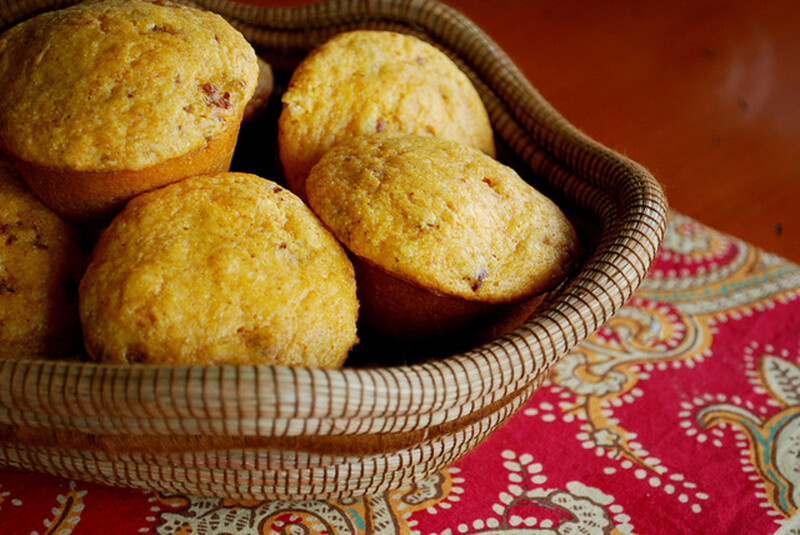 (8) Place your rolled and cut muffins on the cornmeal-dusted baking sheet. Cover lightly with a clean kitchen towel and set aside in warm, draft-free place to rise. They should double, and this will take about 1 hour. (9) Heat your griddle or frying pan to medium-low heat. Meanwhile, preheat your oven to 350 degrees F.
(10) Very carefully transfer your risen muffins (one-half at a time) to the preheated griddle. Be gentle so that you don't deflate them. (11) Cook over medium-low heat for 7 to 9 minutes per side, until their crust is golden brown, and their interior is cooked through. When done, the center of a muffin should register about 200°F on an instant-read thermometer. If you find the muffins have browned before they're cooked all the way through, no worries; simply pop them into a preheated 350°F oven for about 10 minutes or so, or until they're thoroughly cooked. 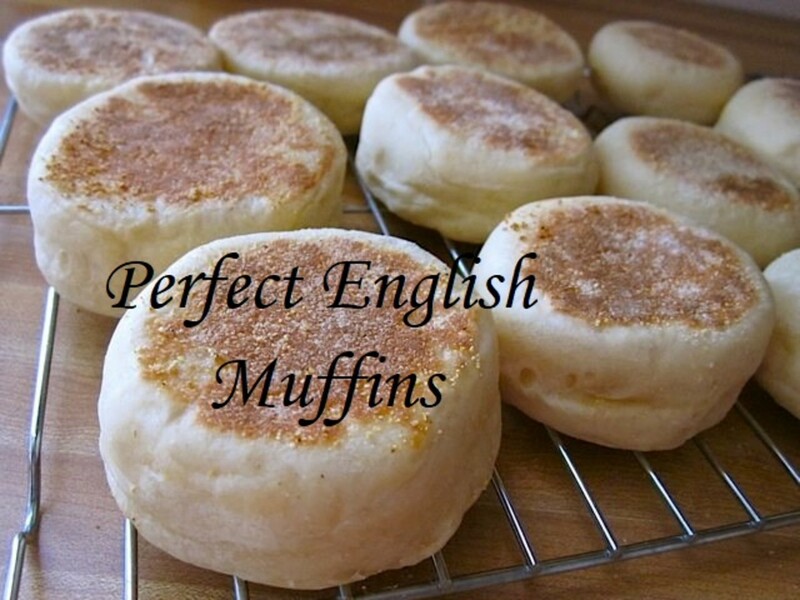 Now that you have the perfect English muffin, what will you do with it? Toast it and slather on butter and jam? Use as the basis for a breakfast sandwich of eggs and sausage patty? 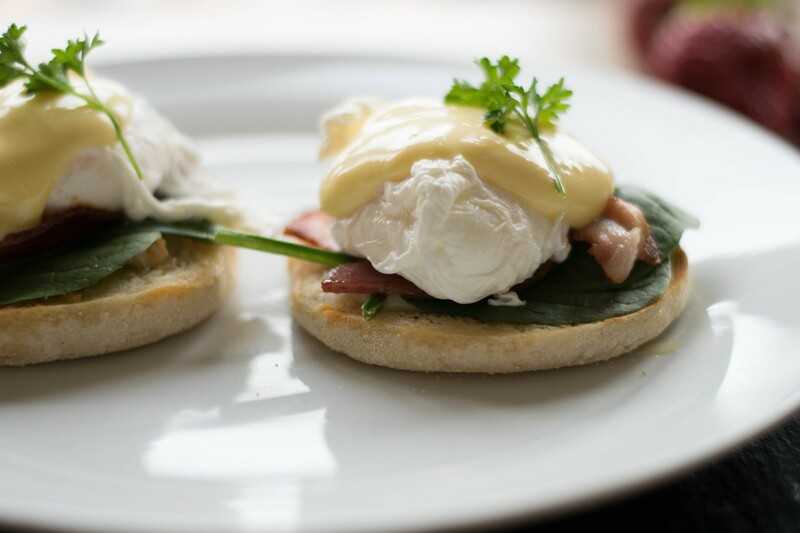 Or will you go full-on gourmet and create Eggs Benedict? Someday I'll share with you how to make the perfect E.B., but that's another story for another time. Delicious! Most English aren't aware that prior to WW2 Muffins were THE traditional English breakfast. I can just imagine smelling them baking in the oven now. Thanks for your recipe. Peg, the ones that my daughter and I made we scaled down to make "slider size". Perfect for a sausage patty (or, in our case a vegetarian sausage patty). I hope your husband likes these. This recipe does sound wonderful. I can't wait to try it. Hubby loves extra large muffins and we can't find them in the store. Here's the answer! Good morning Ann. There is a slight distinction between crumpets and (what we call) English muffins. Crumpets are leavened with baking soda and EM's with yeast. I love crumpets--all of those nooks and crannies filling with rivulets of melting butter. The muffins you describe at the start sound like what we call 'crumpets' here in Britain What I know as a muffin is flat like your recipes or, more so these days, they are textured and larger like cup cakes and have flavours like chocolate, blueberry or just about anything. 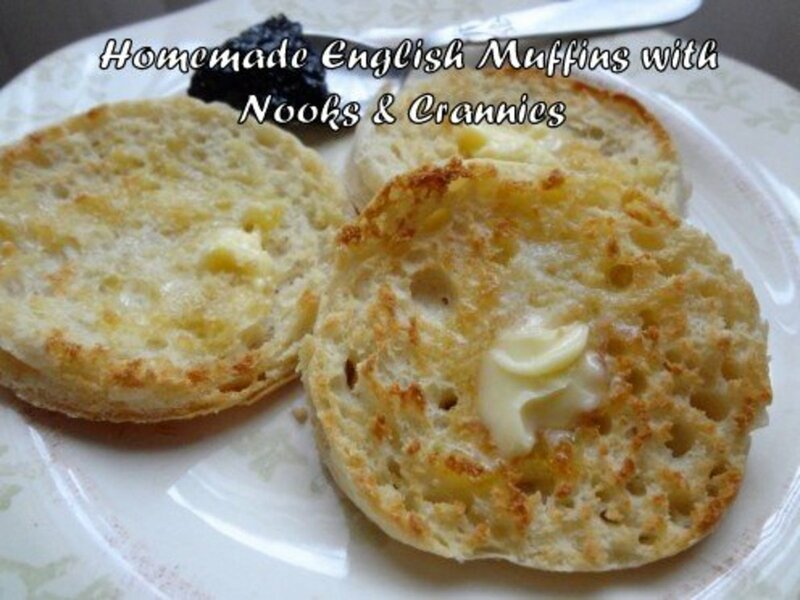 I love them all, crumpets with butter flowing into the holes or muffins which are naughty but nice! Shauna, it's on the back burner. Maybe in a couple of weeks. I'll try to come up with alternatives (like the veggie version that you suggested, which sounds wonderful). Linda, I look forward to the perfect eggs Benedict story. That's my favorite breakfast. I prefer to substitute spinach and tomato for meat on mine, tho. Thank you Manatita. Now, please answer this question from me--are there English muffins in England and are they called that, or by another name? (Keep in mind that a crumpet is an entirely different thing). Delicious-looking muffins from England and an eloquent-singing Ella Fitzsgerald. A great combination for me on this breakfast morning. Have a great day, Linda. Eric, yes you most certainly can. That's one of the reasons that I specified the exact quantity of yeast, not "one package". And with just half you will easily be able to fit them into a pan. Have you made yeast bread before? Be careful with the temperature of your water (not too hot, not too cold, Goldilocks). Good luck and let me know how they turn out. Came back to reread and comment. Can I just half this? I can't have too much of a good thing around ;-) One of my favorite foods and I will definitely try it. Really cool history. Y S Savvy, I am so very glad that you stopped by. Thank you for your kind comment. I hope that you enjoy them. Dear Mary, yes you can use your normal frying pan. Depending on its size, you might fit only 3 or 4 in at one time. Low heat, patience, and gentle handling of those risen rolls. (And, if you are cooking for just you and your husband, you might want to consider cutting the recipe in half. My electric pan has a non-stick surface. If you pan is not (non-stick) do apply a wee bit of oil to the pan. Oh wow! These I am going to make. Another little tidbit, you popped in and I didn't know, twisting the glass when cutting my dough. I always do that, no wonder my biscuits don't reach the altitudes they should. Well I'm chuffed to bits with this. I don't have a griddle or an electric frying pan, can I just use my normal frying pan? I am cooking without oil, right? 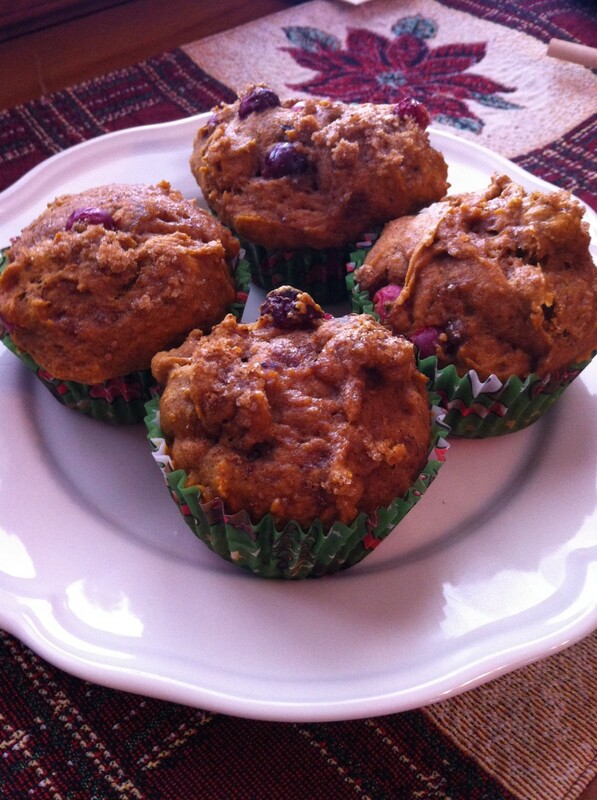 Flourish, I have found that the homemade muffins are fluffier. There are not as many "craters" but the texture is Heavenly. They are soft and toast beautifully. I hope you'll give these a try. This was absolutely perfect. It’s one of those things I’ve never considered making from scratch although I have certainly made lots of breads. How beautiful and I bet they beat the store bought versions hand down! Margie, thank you so very much. My older daughter and I made some a few weeks ago and they made the BEST breakfast sandwiches. Linda, I would love to try these soon! I love English muffins. Thanks for the recipe. Wow, Bill, I'm shocked. I did this one for Mary. She was asking about how to make English muffins. 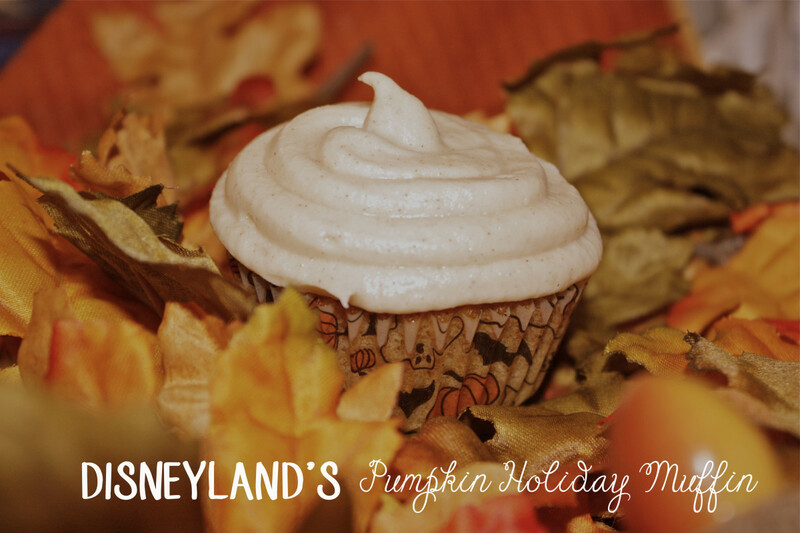 You've mastered pumpkin pie. I'm pretty sure you could do this too. It's time for you to branch out.